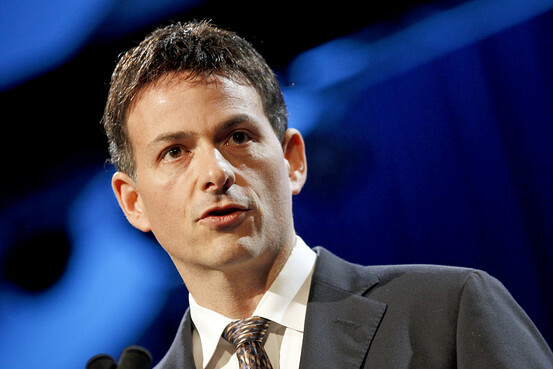 Hedge-fund mogul David Einhorn, 42, has withdrawn his offer, or had it withdrawn, for a significant minority share in the troubled New York Mets franchise. Although the present blogger, Evander, finds economic issues to be of less interest to our Right Off the Bat project, money does run the professional-baseball engine. Who knows what has transpired (a word defined in this sense by Webster’s following the example of a writer I had edited on several occasions, the great Edward Wagenknecht) between Fred Wilpon and Einhorn? I continue to believe Wilpon suffers from dementia in some form at some stage, an observation I do not make lightly. Mets fans, by and large, are desperate for new ownership. The Wilpon family is just as desperate to hold onto its beloved franchise. The idea of offering any number of limited partnerships is a strategy worthy of a Wagnerian twilight-of-the-gods opera. It ain’t pretty. This entry was posted in Baseball, Right Off the Bat Book and tagged Fred Wilpon, Literature, New York Mets. Bookmark the permalink.